Today I was blessed to be able to give a talk at the Pinner’s Conference on how insulin drives weight gain. Actually I think the official title was “How I Lost Over 150 lbs and You Can Too” or something like that but really, it was about the role of insulin in weight gain. As soon as the talk is over, as long as we didn’t have some ridiculous technical snafu, I will put the video here as well so you can see the talk in all its glory but I wanted to make this post available with links to everything I talked about. The most important link is to the 28 Day Sugar Free weight Loss Challenge Facebook Group. Join that group and the new challenge starts this Monday, September 12th. If you would like to get a free 28 day meal plan, just sign up for my daily email here. Once you confirm your email, the plan will be sent to you. The ebooks with the dessert and breakfast recipes can be found here. This is the Dr Lustig video “Sugar, The Bitter Truth” I mentioned. 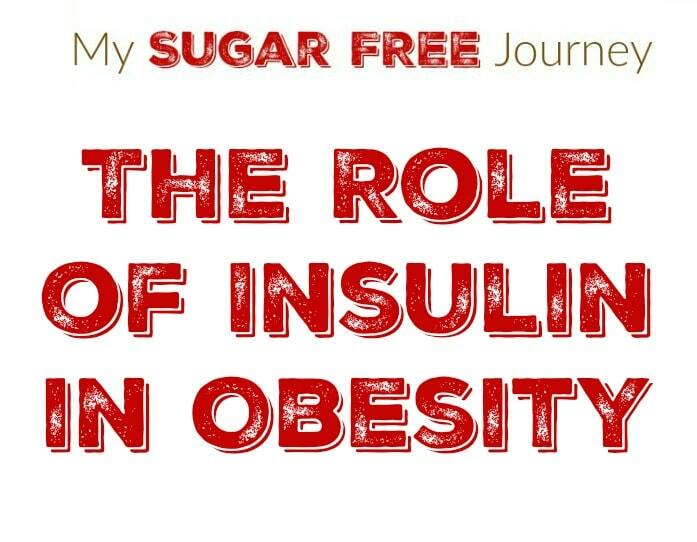 I talked about Dr Lustig’s Book, “Fat Chance” and how it was my first entry into the role sugar plays in obesity. I also mentioned Dr Perlmutter’s book “Grain Brain” and how he discusses the role of grains in Alzheimer’s and other neurological diseases. You can see the notes from my talk here as well. 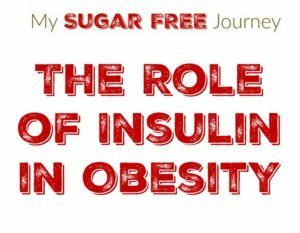 PREVIOUS POST Previous post: The My Sugar Free Podcast – Episode 7: David Vanadia of Stop Being Sweet! NEXT POST Next post: Ketogenic Garlic Butter Shrimp Recipe!